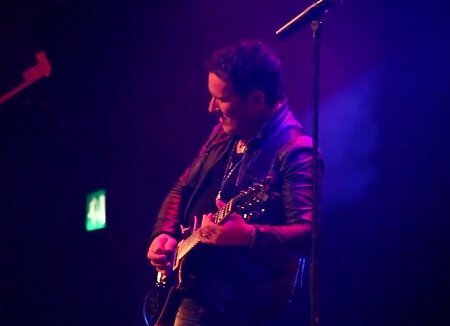 Def Leppard guitarist Vivian Campbell and Last In Line played a show in London, England on 25th November and more photos are available. The show took place at the O2 Academy Islington. The first show of their UK Heavy Crown tour with a stage time of 9:30pm. Punkrocksal media have posted a gallery with 44 photos from the show to Facebook.